Portable fan that folds flat. 300 hours use from 4 D cell batteries. Powerful but quiet airflow. Energy efficient, compact and powerful. The model 737 MiniMax fan is a favorite for hurricane preparedness because of its powerful airflow and efficient battery use. 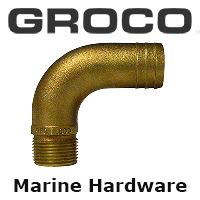 Ideal for boaters looking for added circulation without having to wire into their 12 volt system.